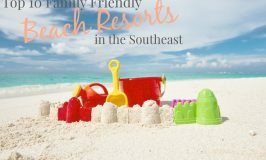 Are looking for an exciting place for a family getaway? 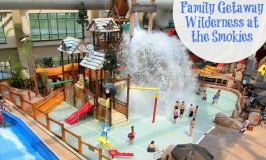 A place where you can put down the screens and just enjoy some outdoor adventure with your family? Boy do I have a great place for you! 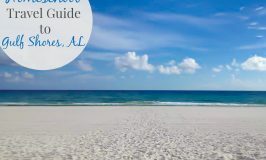 Gulf County Florida is made up of 43 miles of coastline along the Florida panhandle. 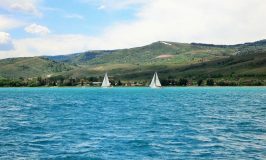 Designed by nature, this unique destination was formed organically and at balanced pace to preserve its natural beauty. 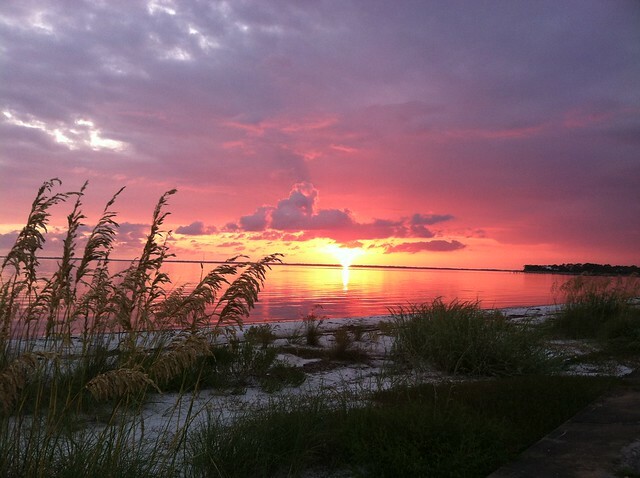 Nature is undisturbed in Gulf County and the community is committed to keeping it that way. Whether you are looking for a good hike, some great snorkeling or just some relaxing camping, there is an easy adventure around every corner inviting you and your family to put the screens down and get outside and play! Want to plan some adventure, but not sure where to start? No need to fret, Gulf County has Adventure Guides just waiting to share their passion for the outdoors with you! 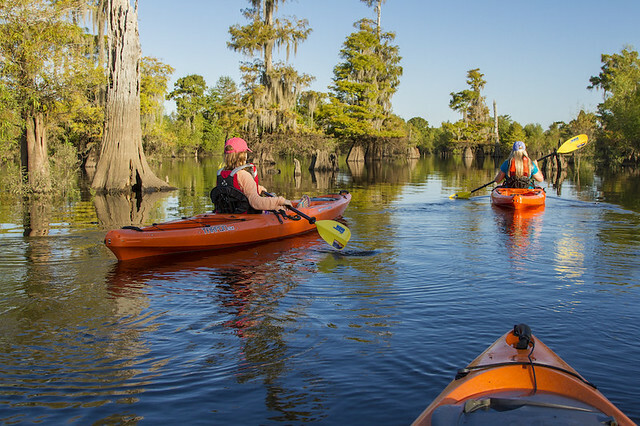 The GCFL Adventure Guide Is like having a local tell you where you can find the best kayaking, hiking, diving, biking, fishing and more, all the while entertaining you with personal anecdotes and dishing on the insider tips to make your stay even more memorable. 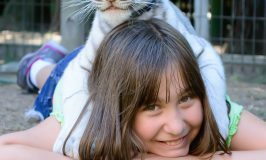 New guides are highlighted in the adventure guide every month, so make sure you check it out before you go to find the perfect adventure for your family! 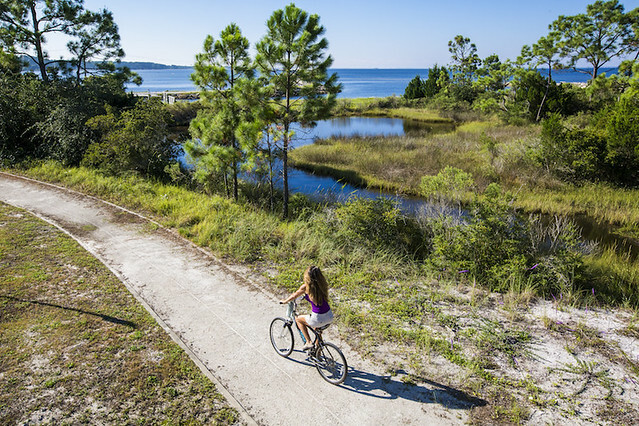 What I really love about Gulf County is that because everything is nature-based, you will never have the same experience twice! Okay, so now that you are dying to visit this breathtaking natural wonderland, I have something exciting for you! 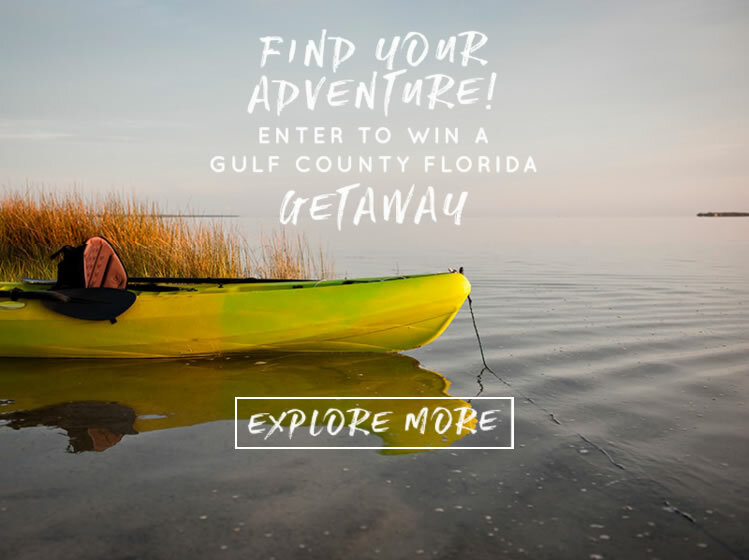 A chance to win a FREE trip to Gulf County, Florida!! How awesome does that sound?! Pretty sweet prize, right?! But wait there’s more!!! I have a separate giveaway for a $100 Sierra Trading Post gift card! Holla! 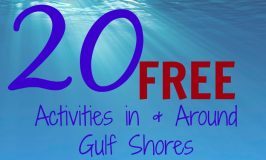 According to David Ashbrook, if you only have an afternoon to spend in Gulf County, what is the one activity you should do? What is the baby turtle red carpet? You can find the answers to these questions along with lots of other fun info in the GCFL Adventure Guide. Well what are you waiting for? Go. Go. Go! 1. Horse back riding 2. It is creating a path for the baby turtles to get the sea.